Sakura Spa , Is a spa in the Thong lor – Ekamai area that features modern decor combined with all natural furnishing. We invite you to come relax in luxurious ambiance with international service. Sakura Spa opened in 2009. During our seven years of operation we have focused on traditional Thai massage, foot oil massage, facial scrubs with natural materials such as coconut, ginseng, coffee, poppy and brown rice etc. We offer many beauty services including a face-lift to rejuvenate your skin. 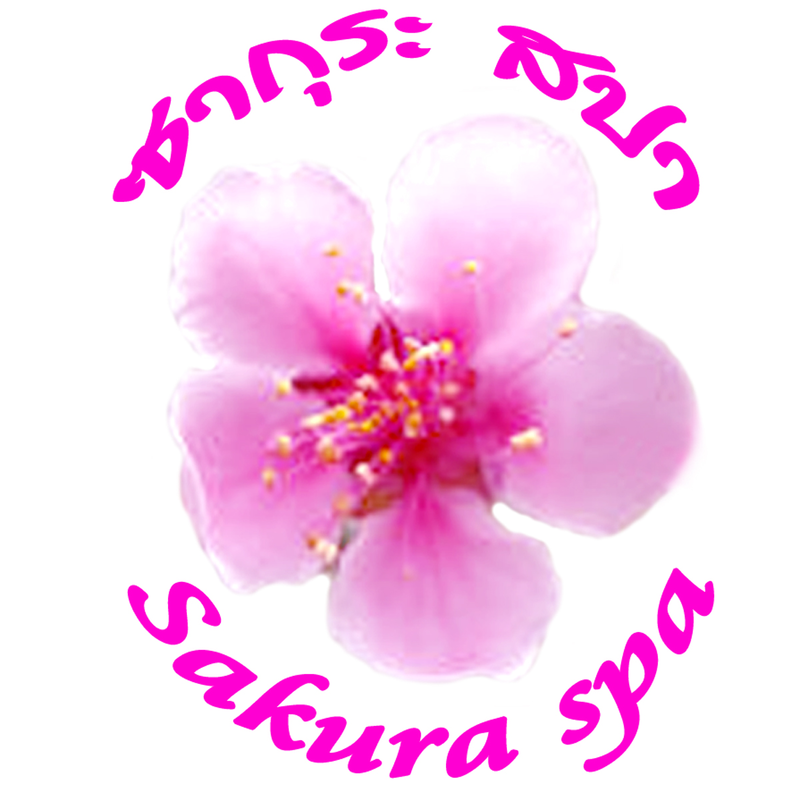 Sakura is a spa that primarily focuses on privacy with a quiet atmosphere for relaxation. We have 30 massage rooms, single and double. We use local Thai products and international herbs. Our staff is trained to international standards for your security. We aim to offer our customers the best experience possible each and every time. We hope that you will continually enjoy our services. 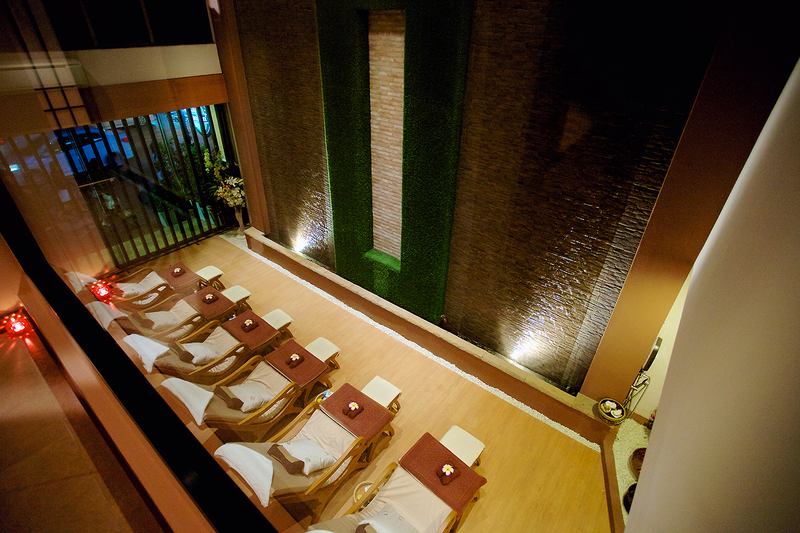 Our spa can accommodate all customers with relaxing attentive service. Be it Thai massage, foot massage, facial massage, body scrub, or full body mineral milk baths. Our experienced team welcomes you and hope you enjoy excellent customer service.